Pictures of our Guild Members! Hello everyone in the awesome guild of [CoS] Castle of Shaadows. This is Robin here! 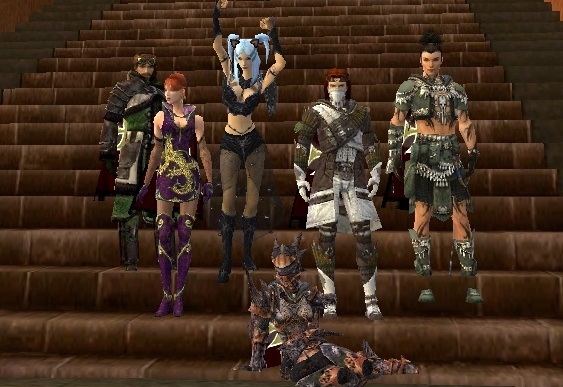 Just wanted everyone to post some pictures of guildies grouped up having a blast!!! i dunno this is random but BowArrowcraft told me to post a topic so yeah. lmfao! 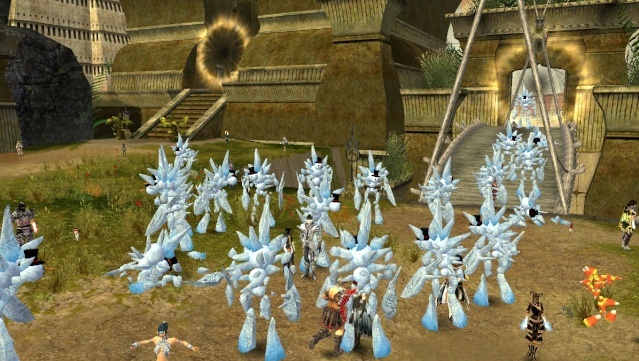 anyways lets show the other alliances how awesome our guild really is!!!!!!!! The [CoS] Guild's Secret Underground Layer! The [CoS] Guild Hall Candy Dance Party! Subject: Re: Pictures of our Guild Members!